7/24/18 Ringke Short Mobile News: Galaxy Note 9 Promotion Includes Earbuds, Wireless Charger, and etc. 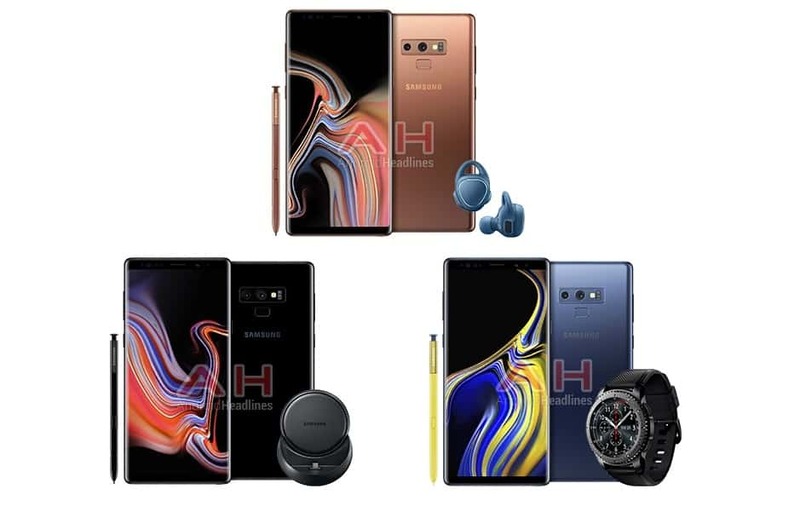 Leave a Comment on 7/24/18 Ringke Short Mobile News: Galaxy Note 9 Promotion Includes Earbuds, Wireless Charger, and etc. Galaxy Note 9 has been officially leaked. The leaked colors are Brown, Black and Blue. Samsung is most likely to run promotion as the launch date is coming, and promotions will include earbuds, wireless charger and smartwatch along with the device. OnePlus will open an online store in Bangalore, Mumbai and Kolkata, India on July 28th at 11 AM. It is said that store will offer OnePlus 5 / 5T accessory for free to all those bringing a friend with this store open event. 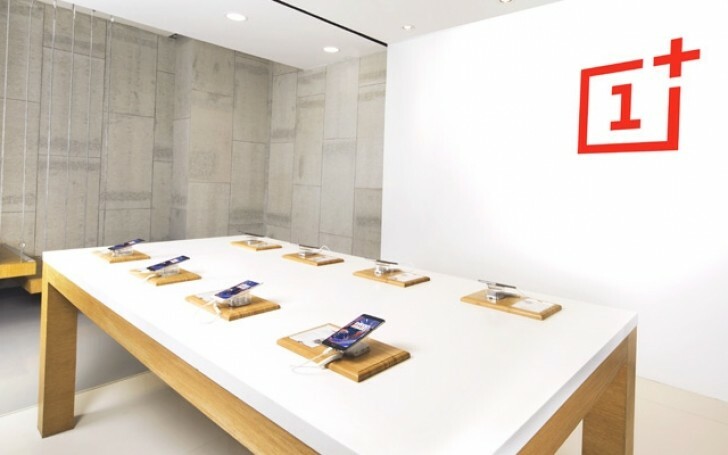 OnePlus already opened offline store back in January 2017 in Bangalore, and the company is planning to expand 10 more markets in India. TCL will release BlackBerry Key2 on July 31 in India. KEY2 will be available via Amazon.in with price of RS 42,990 (About $625) starting on July 31st. According to Evan Blass’s Twitter, TCL is expected to release another version of the BlackBerry on IFA around August 30th. 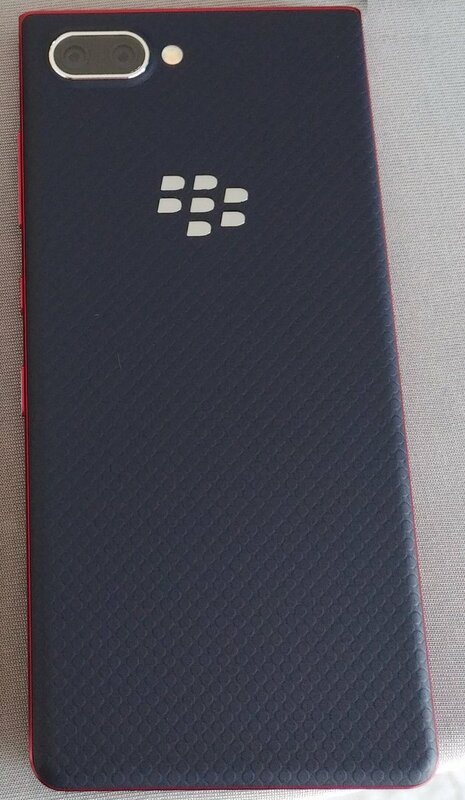 The product name is likely to be BlackBerry Key2 Lite, and the available colors are known as Red, Blue and Copper. Olixar has signed up for the SONY Xperia XZ3 case. The device will be released on August 30th. Xperia XZ2 premium is scheduled for release in September in U.K. According to Clove website, SIM-Free products are expected to be available for £ 799. 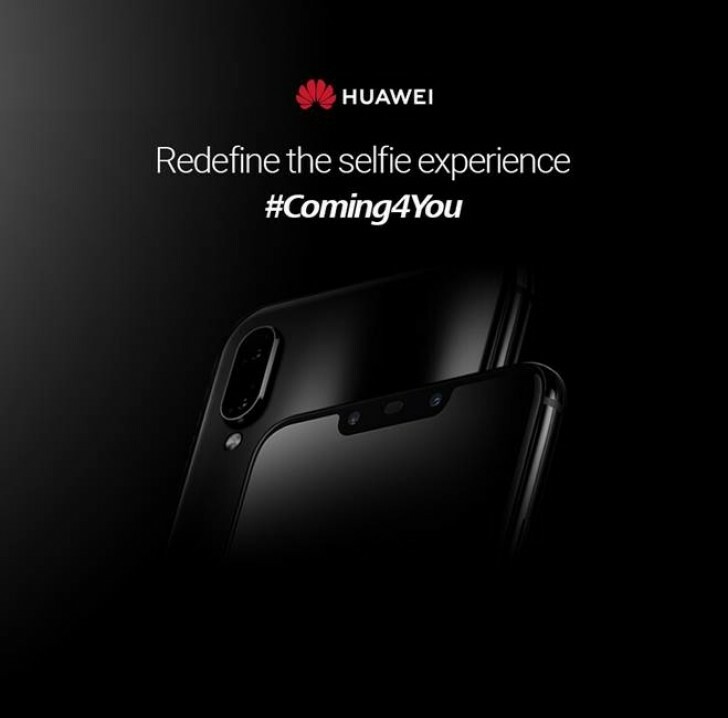 Huawei will launch Nova 3 and Nova 3i in India on July 26th. Nova 3 features Kirin 970 processor with 6GB RAM / 129GB Storage, dual 16+24MP rear camera whereas Nova 3i features Kirin 710 processor, 4GB RAM with dual 16 +2MP rear camera. The prices are still unknown, but it is expected to be available only in Amazon. Separately, Huawei will release Honor Note 10 in China on July 31st. Honor Note 10 will be selling globally on August 30th after launching in China. Huawei announced that it has sold more than 100 million smartphones this year. It is accelerating to exceed 100 million units annually, December 22, 2015, October 14, 2016, September 12, 2017, and July 18, 2018. 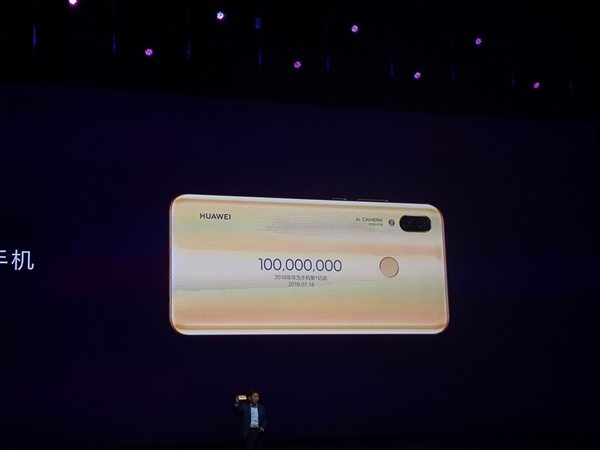 Huawei’s P20 / P20 Pro, the flagship product in the first half of this year, has exceeded 6 million units in total and expects to sell 200 million units of all models by the end of this year. 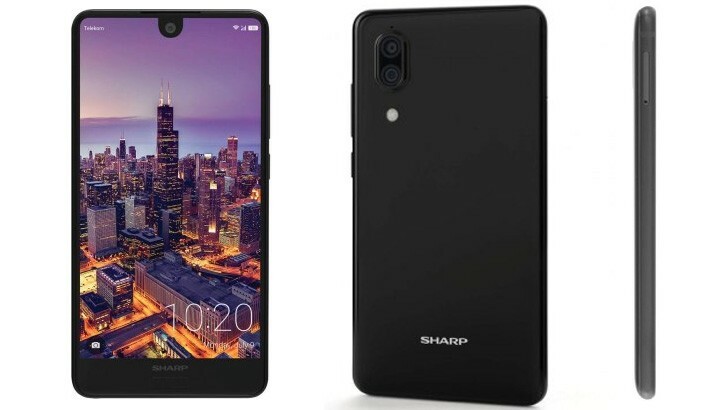 Sharp has released Aquos C10 / B10. Next Entry Ringke Floating Strap is Here! !